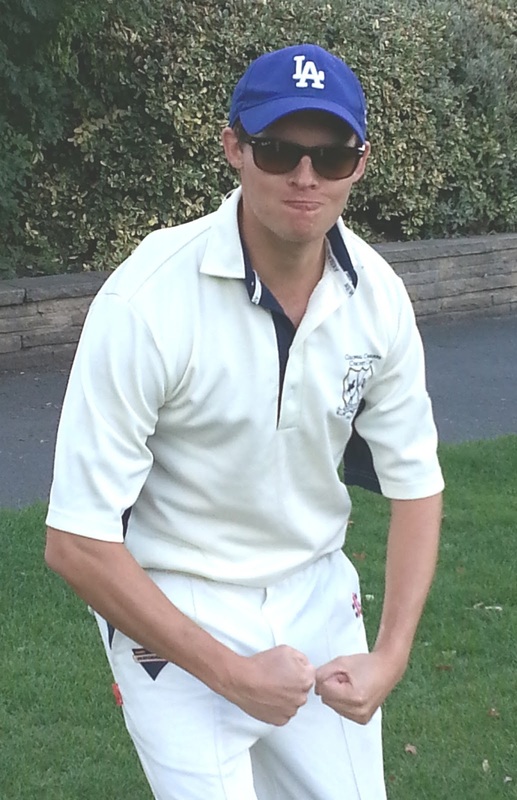 Dodgers 148 for 1 (Hatteea 26* & Lindsey 25*) beat DfE 128 for 6 (Anand 3/24 & Taylor 2/16) by 20 runs. Despite our having come to the last week of August, it turned out that this was the DfE's first game of the season - and it was clear that they had not yet formed into the finely tuned fighting unit that is Dodgers CC. Our batsmen were too strong for the short South Park boundaries, and our bowling too tight for the DfE response. Even with Ralph and Mohammed on short-term loan to the oppo, we won at a canter.